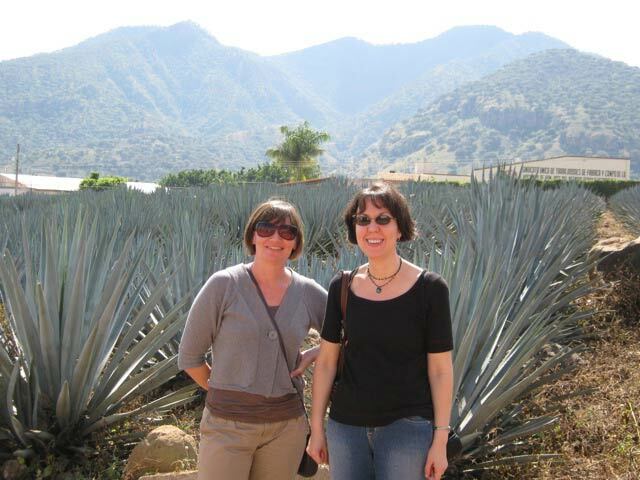 Whether you are a tequila novice, or a veteran aficionado and collector, I can create a tequila tour experience that you will enjoy, learn from and remember forever. I am American, bilingual, and the only native English speaker to receive the Ruta de Tequila’s prestigious “TT” certification for excellence in tequila tourism. 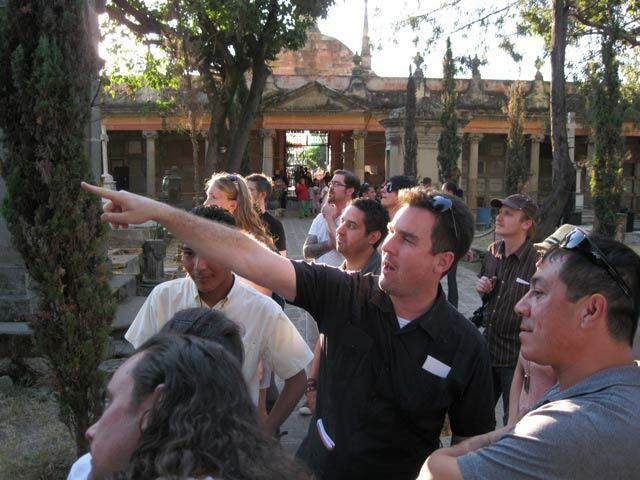 My tours are recommended by the Lonely Planet travel guides, Imbibe Magazine and the San Francisco Bay Guardian. 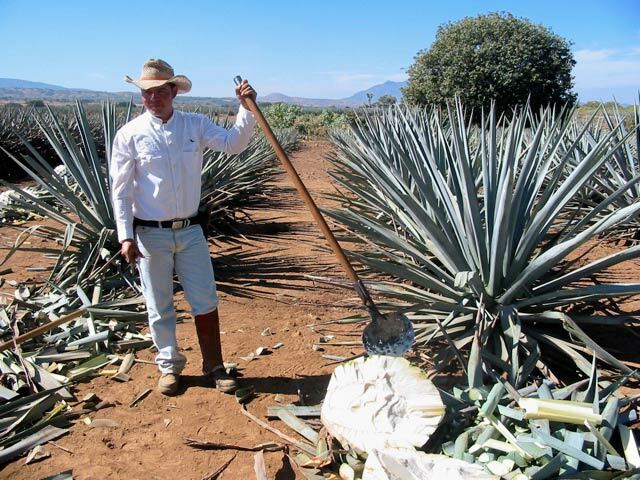 With my deep connections in the tequila world, I can show you distilleries and sites that are not accessible to other guides or the public at large. The large, historic and industrial distilleries provide context for the artisanal, family-owned distilleries that treat my guests as VIPs. 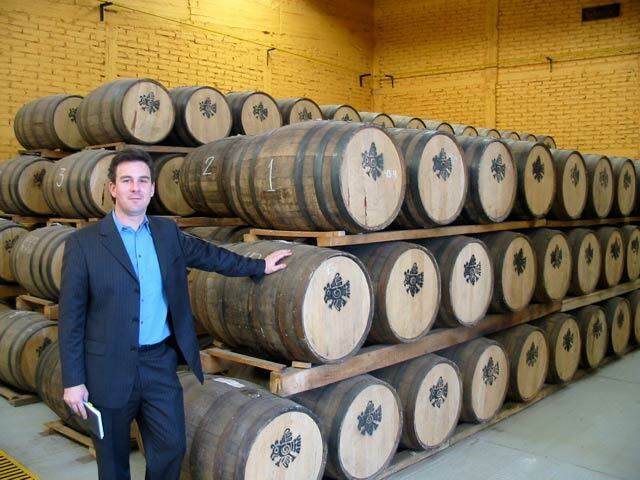 If you have specific distilleries you want to visit, I can usually arrange that on your tour of the tequiila region. Together, you and I will create a custom itinerary that can include Tequila and the valley, colonial Guadalajara and the Highlands of Jalisco. Other options include the beaches of the Costa Alegre, the ruins at Guachimontones, historic haciendas, horseback or mountain bike excursions and much, much more. Mention TequilaSource.com to receive a FREE pre-trip bottle of tequila!